We are well experienced in using client data to create exhibits and using data collected from exhibit use to inform clients’ future decisions. 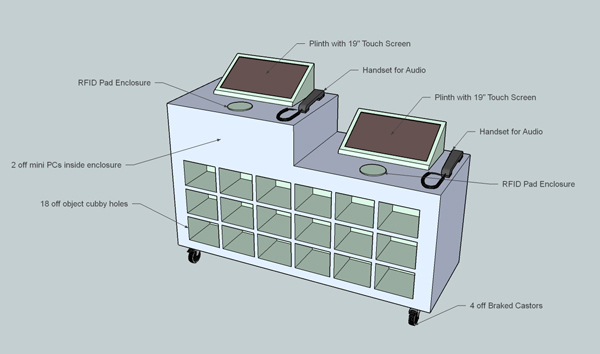 Both are important aspects of developing an effective interactive exhibit. 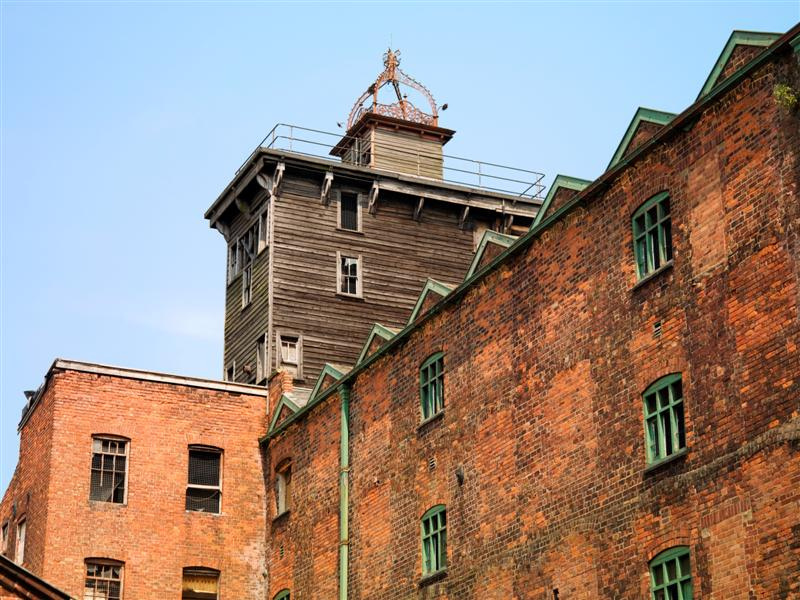 Shrewsbury Flax Mill Maltings is the first iron framed building ever constructed, an internationally important industrial heritage site that is being developed for mixed use with Historic England having secured funding of £2.6m. 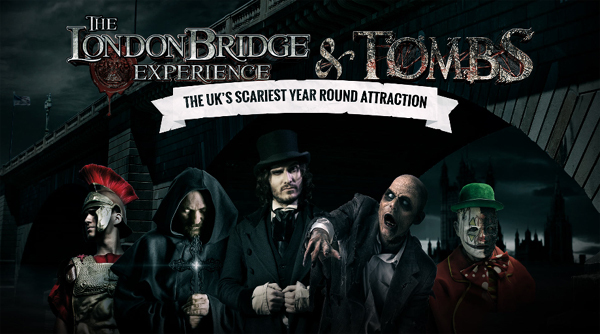 More congratulations, this time for our client, The London Bridge Experience whose London Tombs has won the 2015 Best Year Round Scare Attraction at this year’s ScareCON event, Europe’s only show dedicated to the growing scare attraction industry. It’s turning into a month of celebrations for Wide Sky Design’s clients. 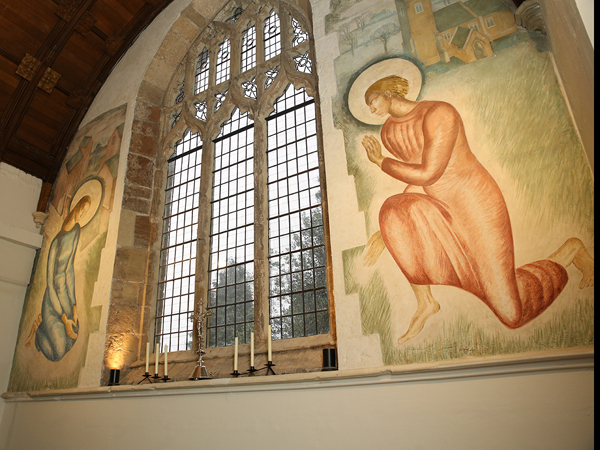 Now there is more to celebrate as St Martin’s Church win the John Betjeman Award for the sensitive restoration of the unique Evelyn Gibbs murals as part of their Hidden Treasures project. 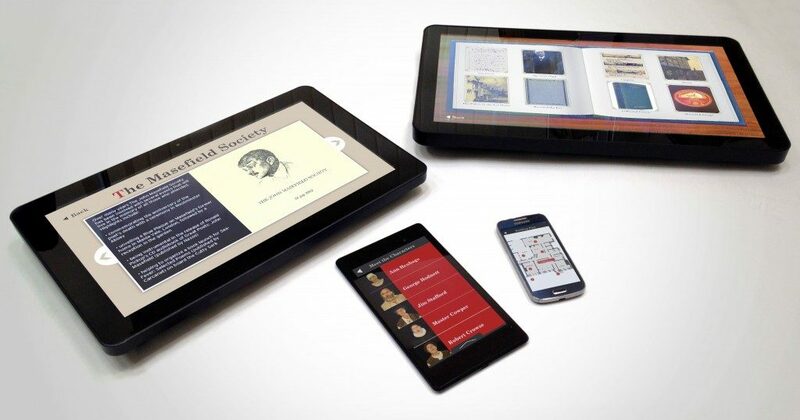 A tablet tour is a practical way to ensure that visitors can control their own experience of your historic site, museum or gallery at their own pace in a personalised way. Visitors to St Martin's CHurch talk about their experience of using one. 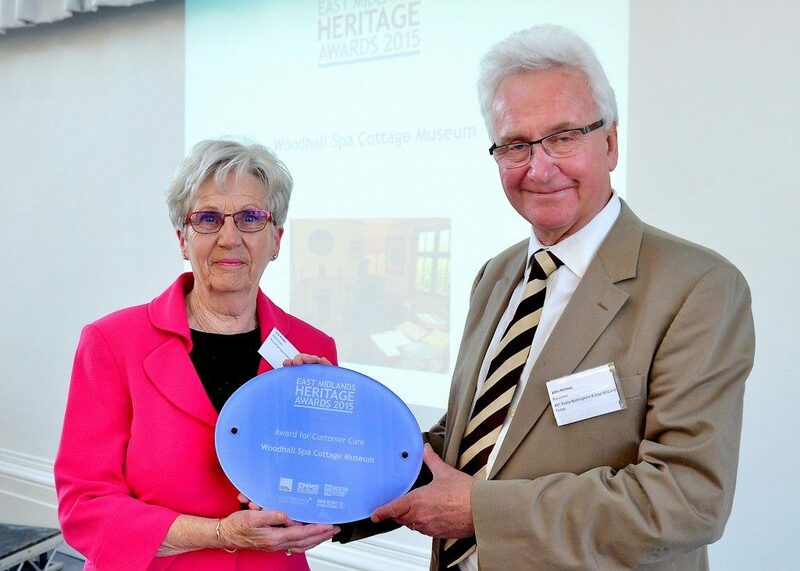 We’re thrilled for the team at Woodhall Spa Cottage Museum, who have won the award for Customer Care at the second East Midlands Heritage Awards which recognise excellence and innovation at museums. 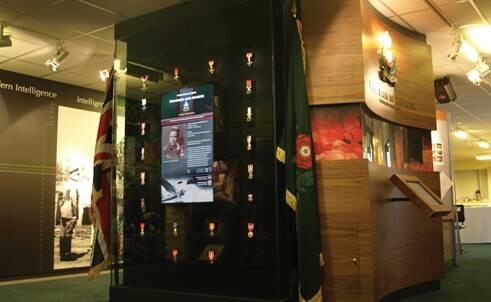 We have had a terrific working relationship with the Military Intelligence Museum for ten years now. 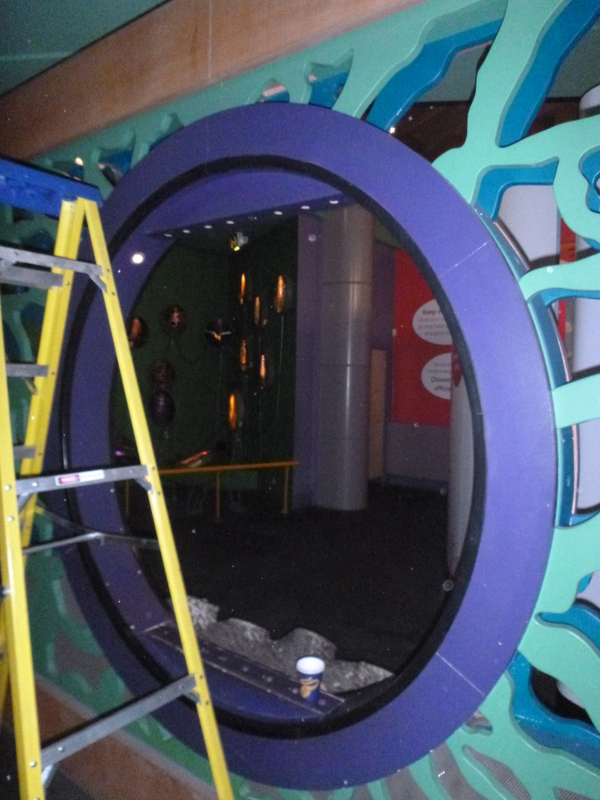 As well as continuing to create new interactive exhibits for them we support older exhibits which inevitably experience a little wear and tear. Chris Woodley-Stewart, Director of the North Pennines AONB Partnership which runs Bowlees Visitor Centre, had seen a project that we worked on using RFID tags to create an interactive experience around key themes. This sparked some ideas of his own. Conkers, based in the National Forest, had an exhibit, been installed fifteen years ago, but out of action for the past three years with the team unable to find anyone who could bring it back to life. They contacted a fit-out company that we have previously worked with who suggested a call to us. 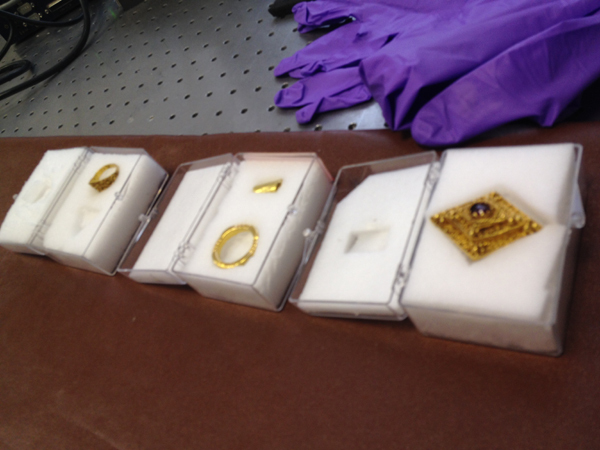 Work is underway on the project to give visitors to the Leeds City Museum a close-up view of the delicate items in this precious hoard of gold items. Working with experts in scanning technology we have identified the best to use for this task.